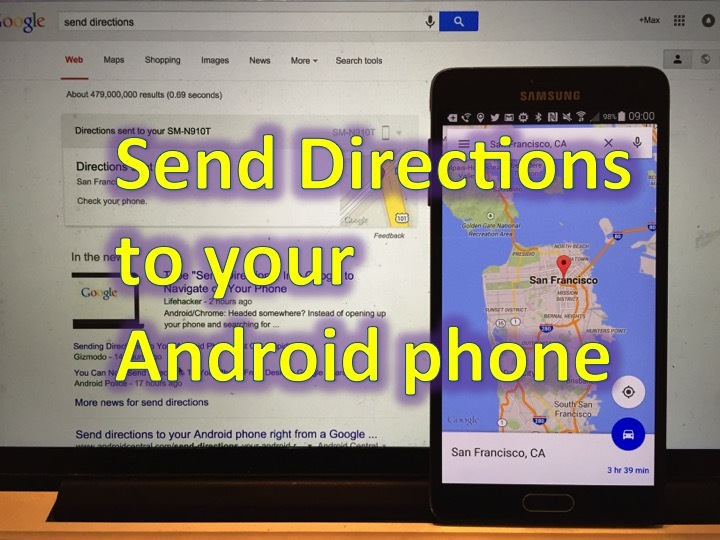 You are at:Home»TUTORIALS»Send Directions from Desktop/Laptop to Android phone! Are you normally on your desktop or laptop? Then you know how frustrating it can be that you can’t send directions that you have searched for online to your android phone – well that is until now. Note: Google Maps is on the headlines today, Android urinating on Apple shown on Google Maps! The process is quite simple and fast! 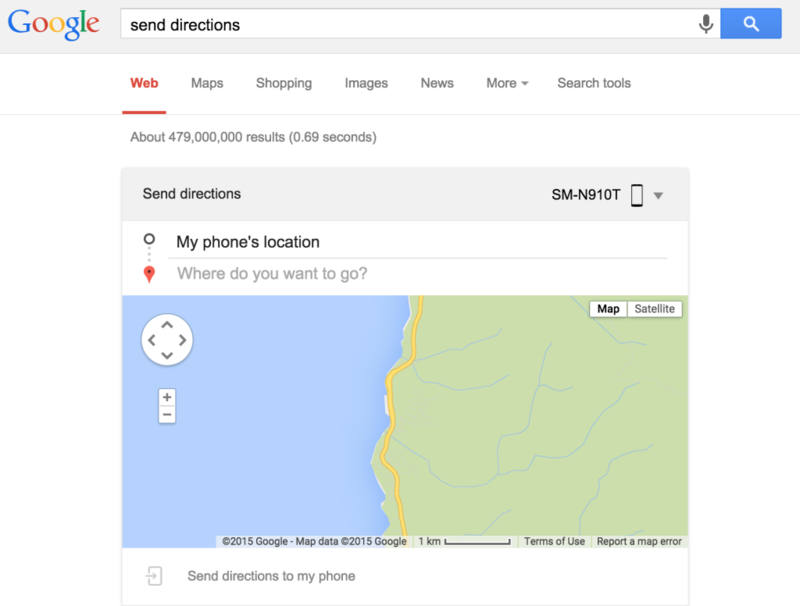 1) Open Chrome and go to Google.com (or on your address bar) and type in “send directions”. 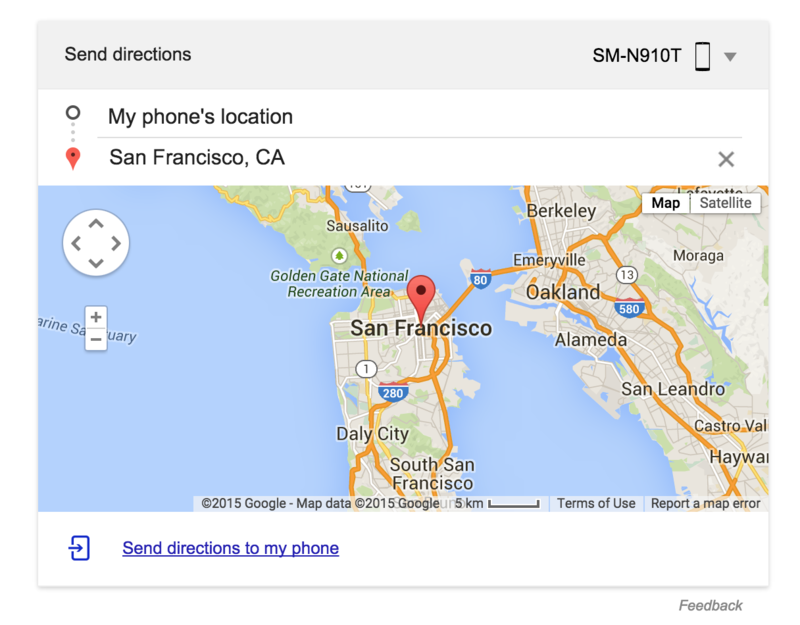 2) It will automatically show your home location, type in your destination. 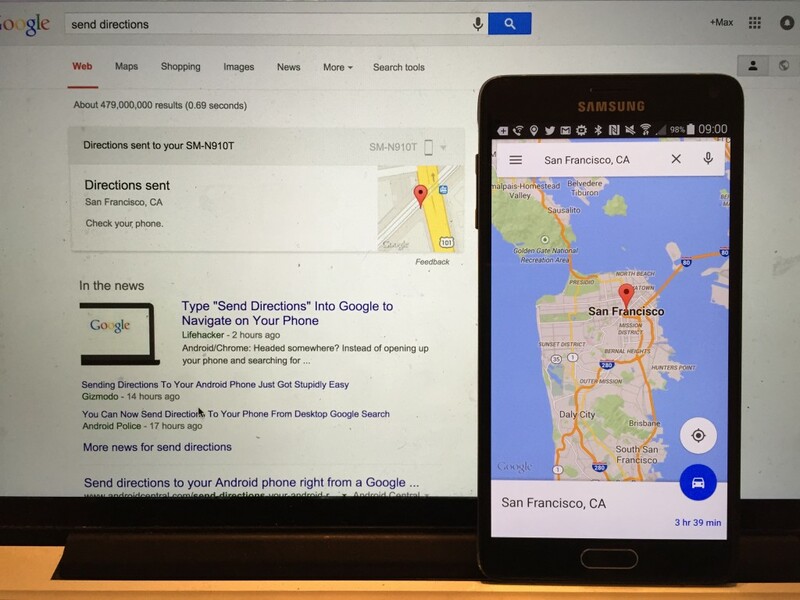 3) If you have more than one Android device in the home, make sure the mobile device you want is showing on the upper right. 4) Click send directions! It will show up on your device almost instantaneously!